We serve all cities in Angelina County including Lufkin, Zavalla, Hudson, Redland, Diboll, Huntington, Burke, and Nacogdoches County including Nacogdoches, Chireno, Appleby, Cushing, Garrison, and Redfield. 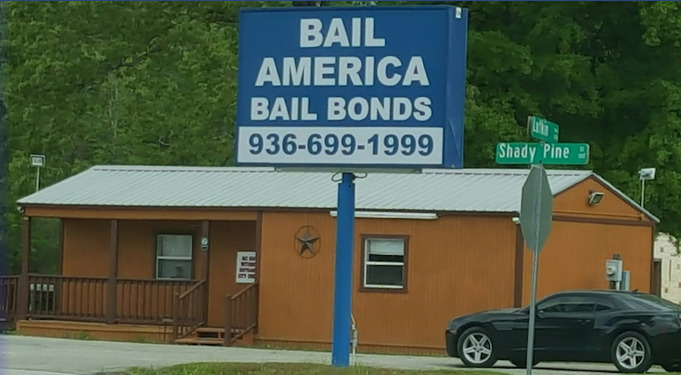 If you need to bond someone out of a Angelina County jail, call Bail America Bail Bonds in Lufkin, Texas. We can get you or a loved one out of jail fast. Our bondsmen are experts and know the Angelina County jail and court systems. Even though bonding someone out of jail can be confusing, our bail bondsmen will explain the entire process to you and answer any questions you might have. Why wait? 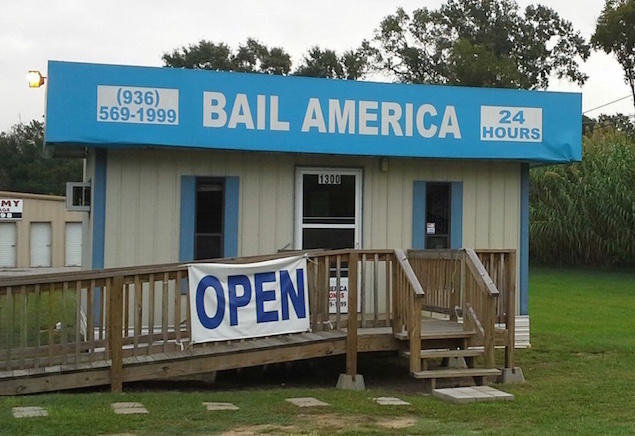 Call Bail America Bail Bonds today at (936) 699-1999 or stop by our convenient location at 2407 East Lufkin Ave Lufkin. For a fast release at a cheap price, call Bail America Bail Bonds in Nacogdoches, Texas. Our professional bondsmen will assist you in understanding the bail bonds process. Bonding someone out of jail can be frustrating, but our representatives will make it as stress-free as possible. Bail America handles all types of bonds in all Nacogdoches County jails. Our bail bondsmen know the ins and outs of the Nacogdoches County jail and court systems. Don't wait! Call Bail America Bail Bonds in Nacogdoches TX today at (936) 569-1999 or stop by our office at 1300 Douglass Rd. We are here to help!